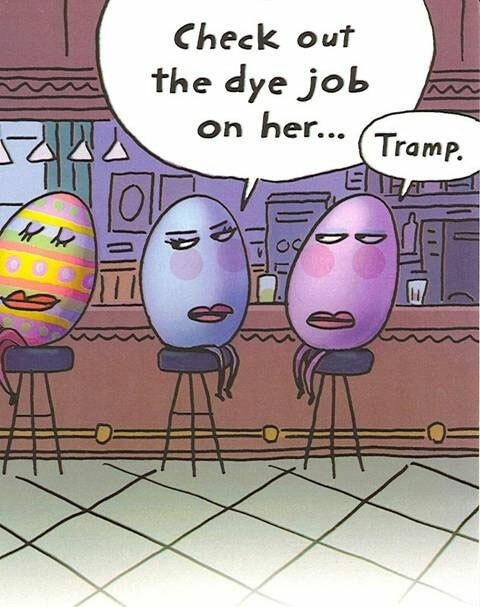 Check out the dye job on her? Tramp! Created about 7 yrs, 17 days ago (April 5, 2012). Updated about 7 yrs, 17 days ago (April 5, 2012).